He was one of the world’s most influential inventors and engineers and although his creativeness is now recognised for what it was, even Google put up a little something on their web page on his birthday one year, the recognition of the man as a genius was almost certainly neglected in the past and there are still many people who don’t know the story of Richard Trevithick, one of Cornwall’s greatest sons. 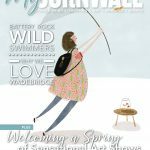 For those of us who grew up elsewhere, Trevithick was not a name that was heard very often…it was the stories of James Watt and George Stephenson that were grilled into us as school children. At best Trevithick was a footnote if he was mentioned at all. The use of steam to power the engines of industry and transport were attributed to Thomas Newcomen, James Watt and George Stephenson. 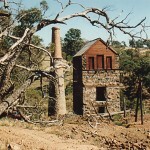 Newcomen’s engines used atmospheric pressure rather than steam to pump water from mines from 1712. James Watt improved Newcomen’s design and patented his own ‘fire’ engine in 1769. 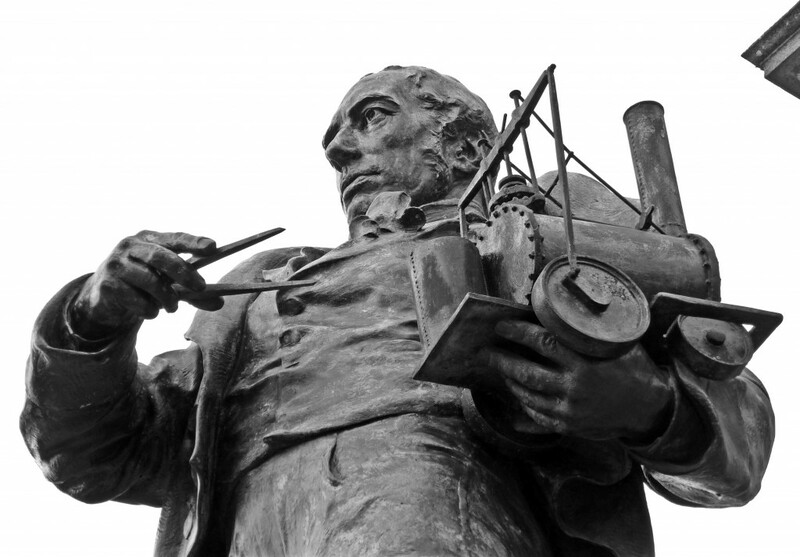 Trevithick had known that Watt’s invention, whilst impressive, was still very expensive and inefficient, so he set about designing and building his own. In the late 1790s, Richard Trevithick employed high-pressure steam to drive his engines, which were completely different to what had gone before. The very first Trevithick steam engines were scale models built by William West in Hayle. These steam engines had cylindrical boilers that contained the high-pressure steam. 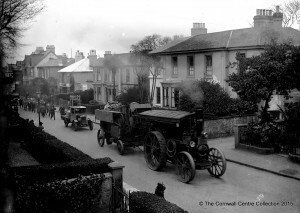 Trevithick went on to build stationary engines that were used in the mining industry, but it wasn’t until on Christmas Eve 1801 that his genius was at its most impressive when Trevithick, who had dreamt of travel by steam for many years, rode the world’s first self-propelled vehicle up Fore Street, now known as Camborne Hill. 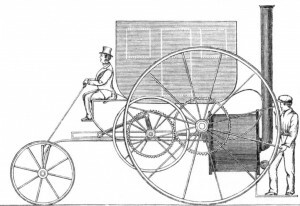 Determined to show his achievement to a wider public, Trevithick headed to London in 1803 as impressive as his creations were, they didn’t attract any buyers, which resulted in the vehicle being dismantled and the engine being put to use in a mill. 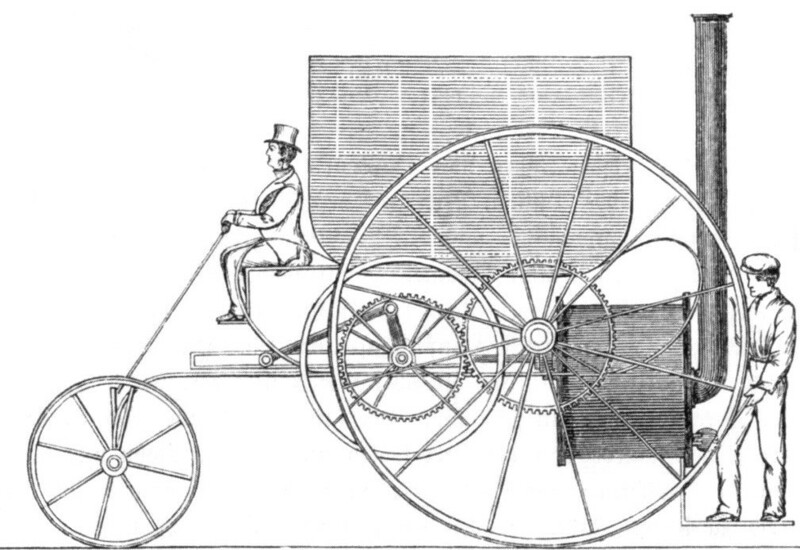 The following year Trevithick persuaded Samuel Homfray, the owner of a Welsh ironworks for whom he built steam engines, to back his claim that he could build a locomotive that would do the work of several horses. In February 1804, Trevithick’s railway engine, the first of its kind, hauled ten tons of iron and 70 people along nine and a half miles of track. This was the world’s first railway journey, beating George Stephenson’s Rocket by a quarter of a century. In 1808, Trevithick returned to London with his last rail locomotive called ‘Catch Me Who Can’. It was a demonstration vehicle that travelled on a circular 30-metre track at speeds up to 12mph. Despite his industrious nature things were not easy for Trevithick. He nearly died from typhoid in 1810,was declared bankrupt the following year and was discharged from the bankruptcy in 1814. Around this time, some of his engines were being exported to Peru to pump the silver mines, however, the absence of spare parts and skilled labour meant that the engines were not living up to expectations and in 1816 Trevithick left his family in Cornwall and sailed for Peru to tackle the problem. In 1920, Trevithick joined Bolivar’s army in their fight with the Spanish. 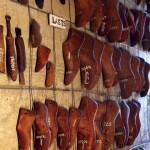 Even here his engineering skills were put to good use and he invented a short barrelled large bore rifle. Trevithick returned home to Cornwall in October 1927 without a fortune, in fact, he was only able to afford the trip home thanks to bumping into Robert Stephenson, the son of George Stephenson, during his travels in the Gulf of Mexico. 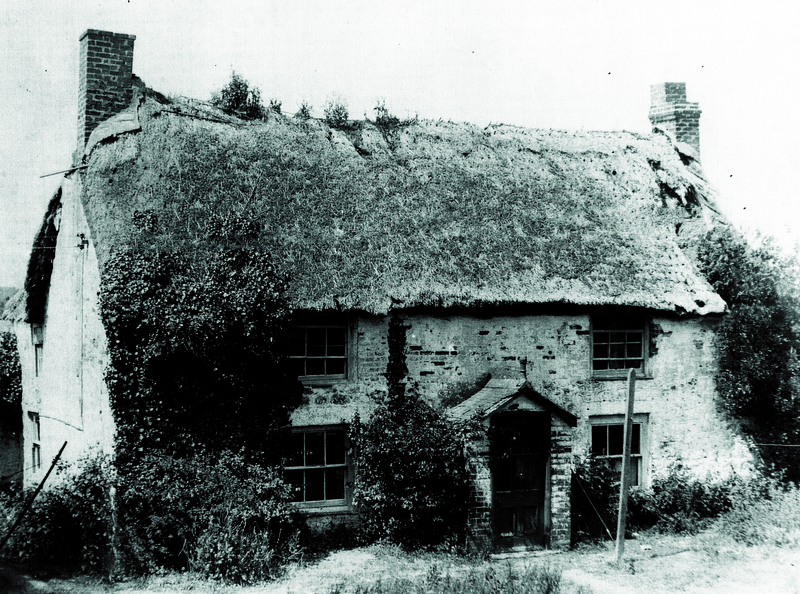 Robert paid for Trevithick’s passage home. 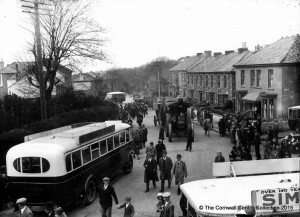 During his time in South America, Trevithick’s wife Jane had brought up his six children with the help of her Harvey family whilst managing her brother’s White Hart Hotel in Hayle. It wasn’t long before Trevithick was off to London and later Kent to work as an engine and refrigeration designer. Although he spent most of his last days in Dartford in Kent, he also went to Holland to investigate the feasibility of reclaiming land using steam engines to drain the water. Subsequently, Harvey’s of Hayle built the largest steam engines in the world to pump the land Trevithick had seen. Today, Richard Trevithick’s engineering legacy lives on, as the world is now powered by engines based on his designs, with most electrical power being produced by means of cylindrical steam boilers. There are numerous books that have been written about Richard Trevithick. myCornwall recommends ‘Genius, Richard Trevithick’s Steam Engines’ and ‘The Oblivion of Richard Trevithick’ both of which are written by Phil Hosken, the former Editor of Cornish World (forerunner to myCornwall).